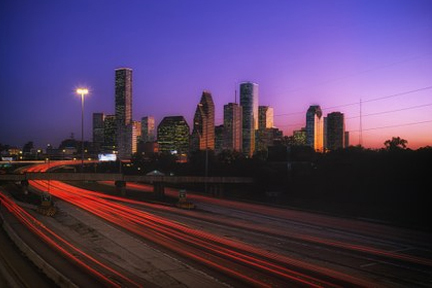 We're here for the great people of Houston, at any time of the day or night! Rates that won't give you "sticker shock"
As you can see from the general map (and the list below) we surely service more than just the magnificent city that is in our site's name. If you don't see your particular town or the place you wish to visit, call us and we'd be glad to see what we can do for you. These are just a few of the places that we've serviced in recent years.